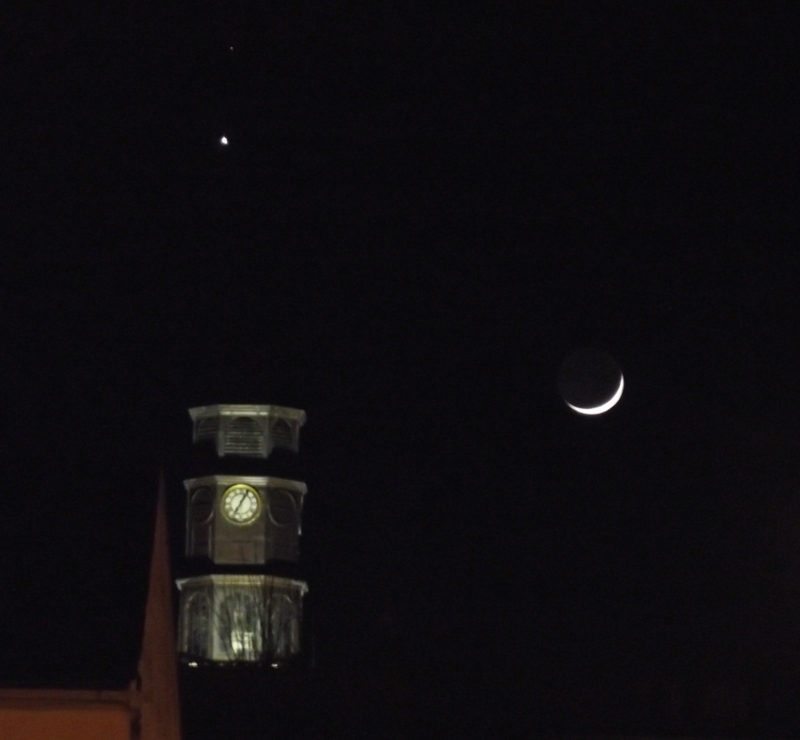 View of the planets Venus and Mars directly over our Kilkenny city hall and the new moon adjacent! This entry was posted in Education, Kilkenny City, News and tagged city hall, mars, moon, Venus by KKB. Bookmark the permalink.